On Wednesday, February 4, 2015 at approximately 6 PM, multiple units were dispatched to reports of a vehicle crash in front of the Regency Heights Mobile Home Park at 2550 State Road 580. The crash appeared to be a T-bone type collision leaving one young female woman entrapped in her vehicle. 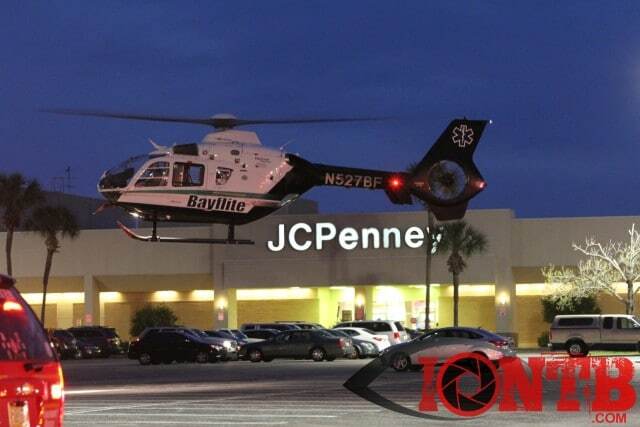 While crews worked to free her from the vehicle, a request was made for Bayflite to respond to the scene due to her medical condition. She was transported to Bayfront Health St. Petersburg with what appears non-life threatening injuries. Crews from Clearwater Fire & Rescue Department, Dunedin Fire Rescue, Safety Harbor Department, Sunstar Paramedics, Clearwater Police Department and Florida Highway Patrol (FHP) all assisted on the scene. 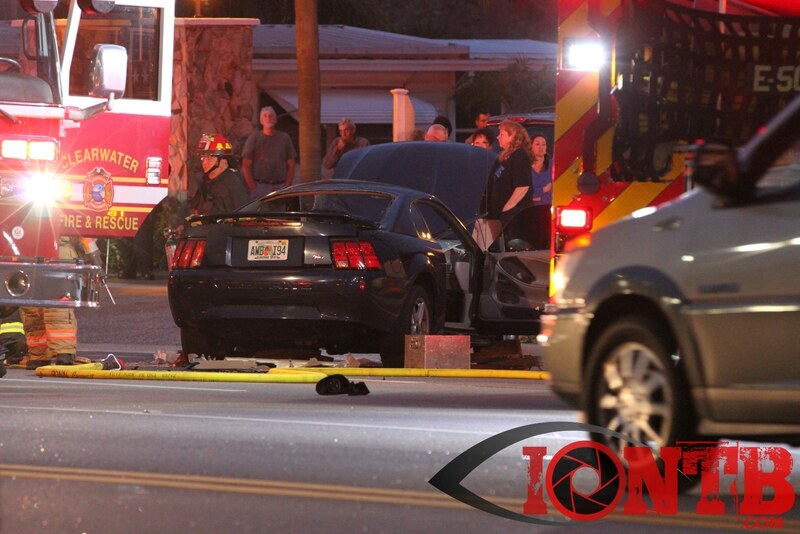 FHP continues to investigate the details of the crash.